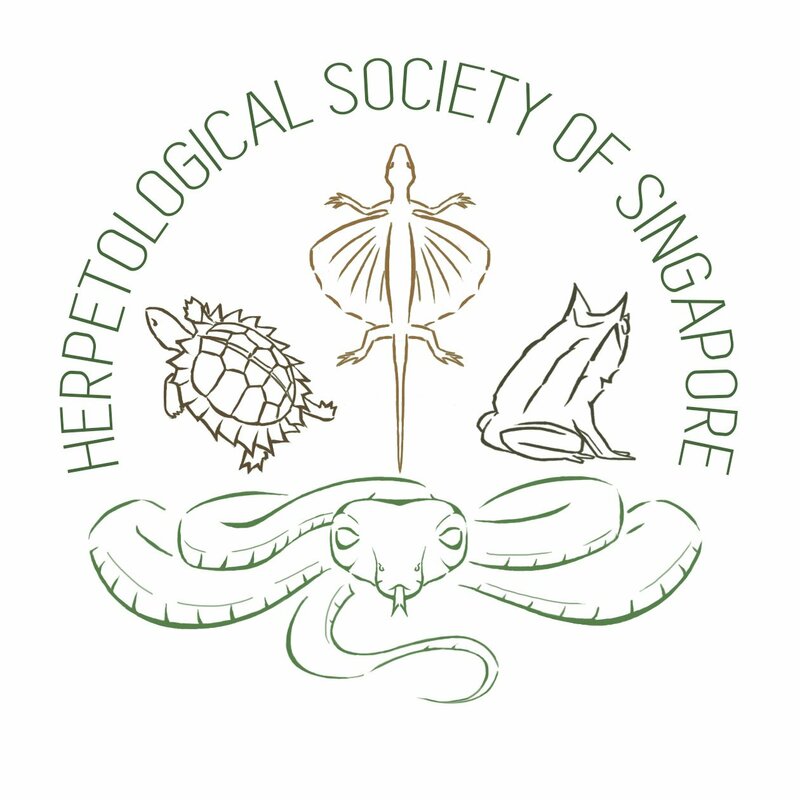 FREE Guided Herp Walk @ Bukit Timah! Wagler’s Pit Viper (Tropidolaemus wagleri) that we encountered in Bukit Timah Hill. Come down for a brisk walk up Bukit Timah, which has only just re-opened! Learn about the Primary Rainforest and see the animals that live within! Hopefully, we’ll be able to see some reptiles and amphibians on the way up and down. Register at this link!